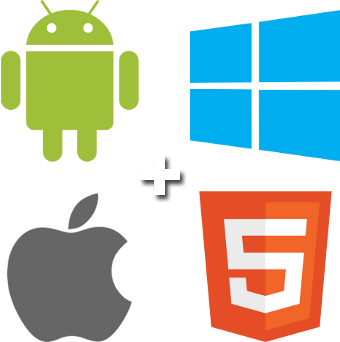 Fast and intuitive native applications for Android, iOS, and Windows Phone. 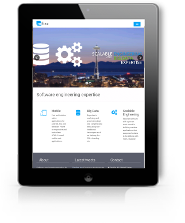 Responsive and frictionless HTML5-based mobile web applications. Expertise in analyzing and processing large and complex data sets using non-traditional techniques such as Hadoop, No-SQL, sharding, etc. 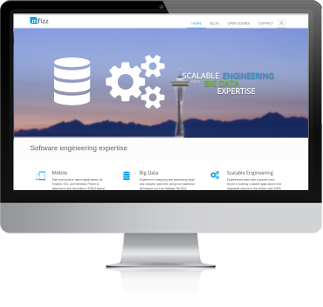 Experienced team with a proven track record in building applications that scale to trillions of transactions with 100% reliability.